WHAT IS INFINITY? WHAT DOES INFINITY MEAN? Before talking about the symbolic sideway figure 8 that makes infinity sign so special, let’s talk about the concept of infinity itself. 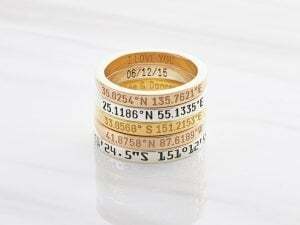 Infinity refers to something with no bound or limit, and was a concept used in mathematics and physics. 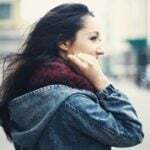 The special and beautiful meaning of infinity was understood and used ever since the ancient times: The English word “infinity” comes from the Latin word “infinitas”, or “unboundedness”. This Latin word itself originated from the Greek word “apeiros”, meaning “endless”. Today, the concept of infinity has reached far beyond its original meanings in academics. 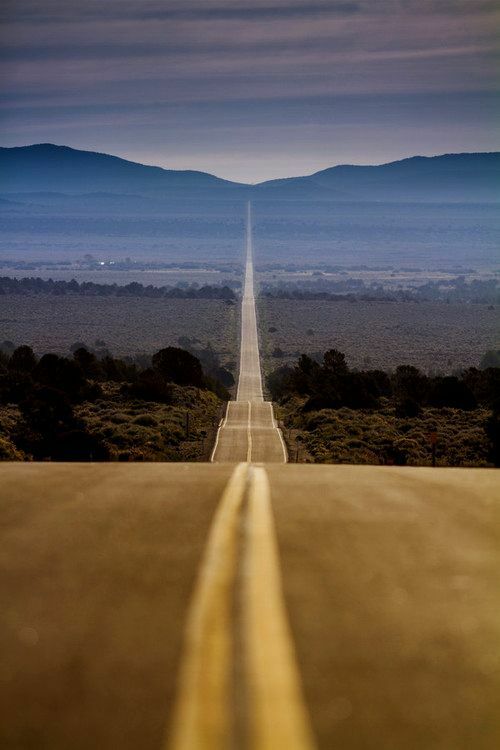 Infinity is now used popularly to imply something will last forever. Its most popular use is as an expression of eternal love or unstoppable capability. WHAT IS THE SYMBOL FOR INFINITY? The symbol for infinity is ∞. 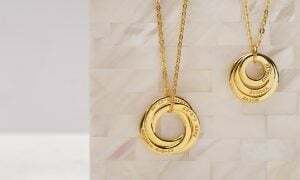 Initially called the Lemniscate, meaning ‘ribbon’, by the ancient Greek, the infinity sign carries the shape of a sideways figure eight, whose shape could be imagined as a twisted ribbon that has no beginning or end. 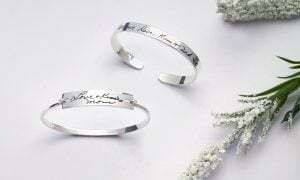 It is meaningful because if you start tracing from any point on the infinity symbol ‘ribbon’, you will never reach an ‘end’ but will continue on the infinity loop forever. The idea came from the Ouroboros, a mystical symbol of a serpent biting its own tail. 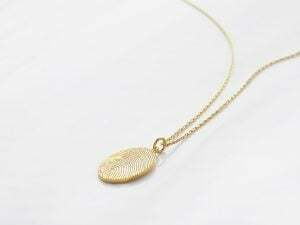 This symbol symbolizes immortality, continuity, eternal reproduction and infinite return, which carries on to gives infinity symbol its special meaning of eternity. 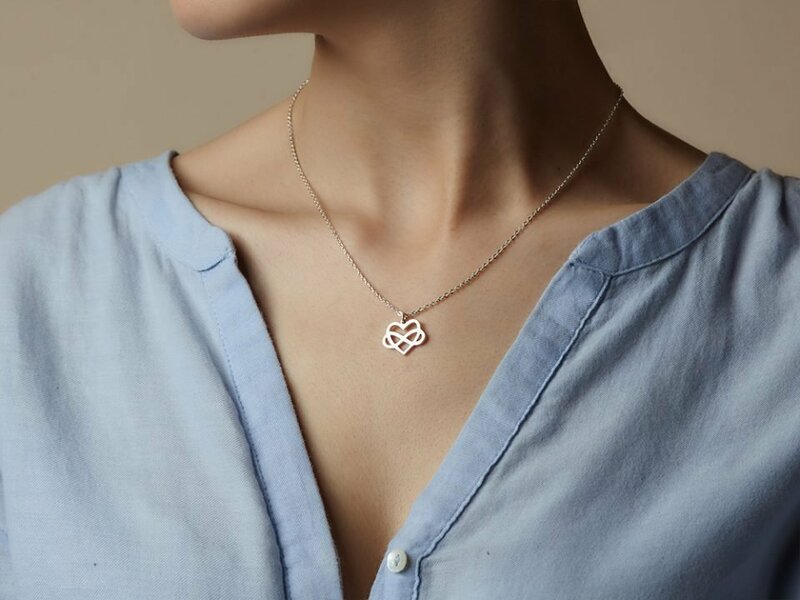 The infinity sign has also shown up in ancient Celtic knot designs, which, just like the modern forever symbol can be drawn in one stroke, has no beginning or end. 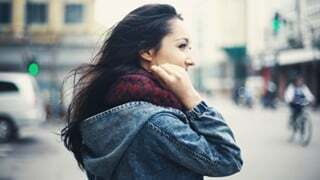 In addition to its use in mathematics and its ancient concept, the meaning of infinity symbol has been transcended to become representation of eternity in modern arts and contemporary designs. To different people, what the infinity sign means could be different. 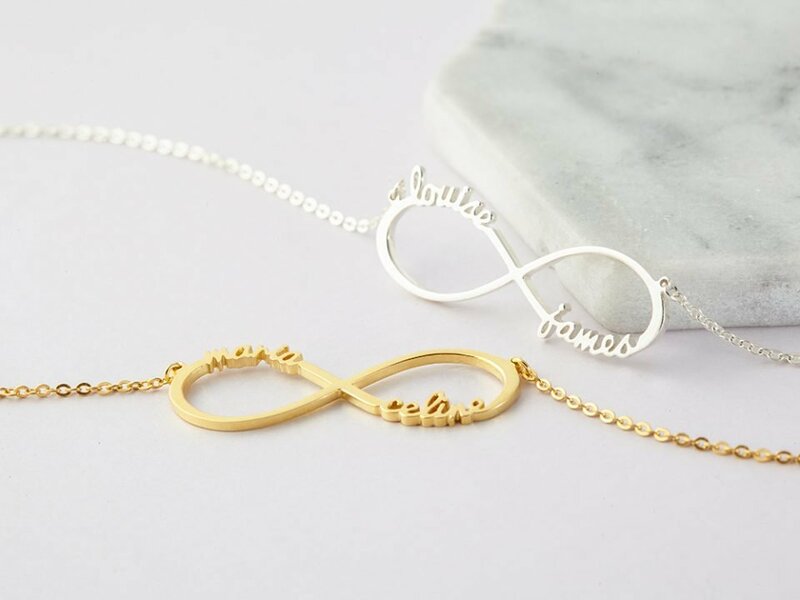 For most, the infinity symbol is a great way to convey endless love and connection. The two sides of the infinity sign joining are like two people coming together in a relationship, representing the concept of being together for eternity. 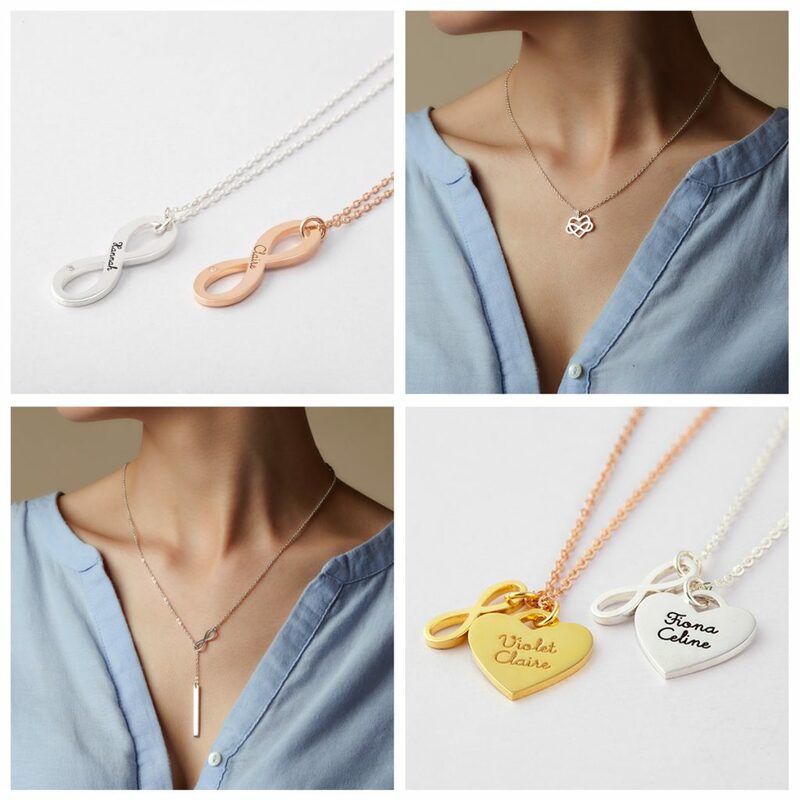 A heart and infinity necklace symbolizes never ending, limitless love. Because of its meaning, infinity heart symbol is often used in tattoo or on wedding ring to represent promise of love “till death do us part”. 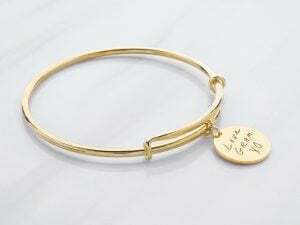 Friends also often buy heart and infinity jewelry to celebrate their eternal bond. 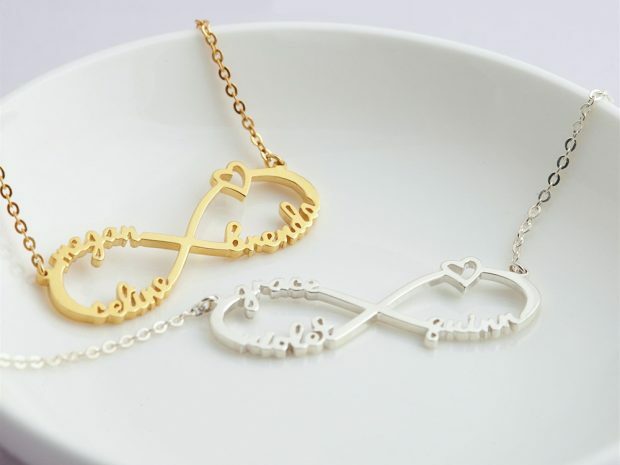 Infinity heart jewelry is thus a popular gift for couples or Valentine’s Day. If the infinity heart is often associated with romantic love, infinity cross is a statement of faith. 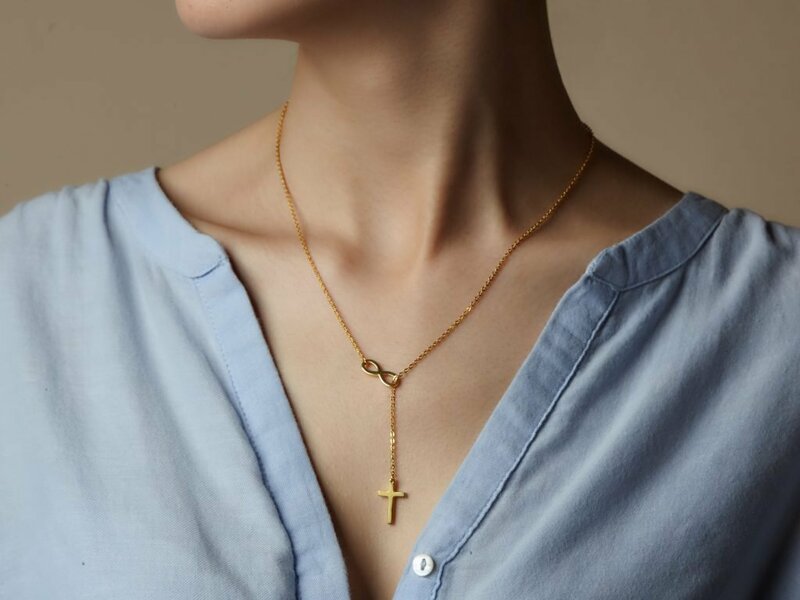 An infinity cross necklace is a reminder of your commitment to belief in God. You might also see a cross infinity symbol as symbolizing Christ’s everlasting love, which allows us to lead an everlasting life. 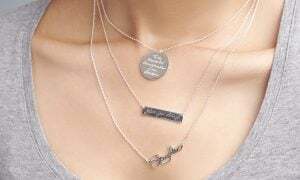 Getting more personal than a plain infinity heart or infinity cross, an infinity symbol tattoo with names or name infinity necklace usually symbolizes the eternal bond between the people whose names are put on the infinity sign. 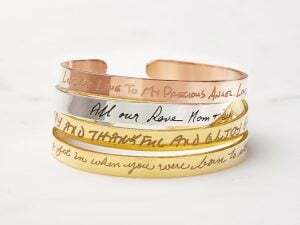 An infinity with 4 kids’ names may then symbolizes a testament to a mother’s infinite affection and devotion to the children. 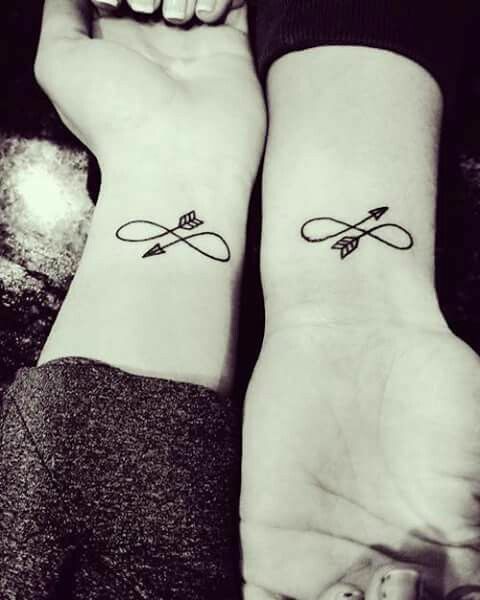 Whereas an infinity symbol tattoo with names of you and your wife will be a great anniversary gift as it celebrates your “till death do us part” promise. 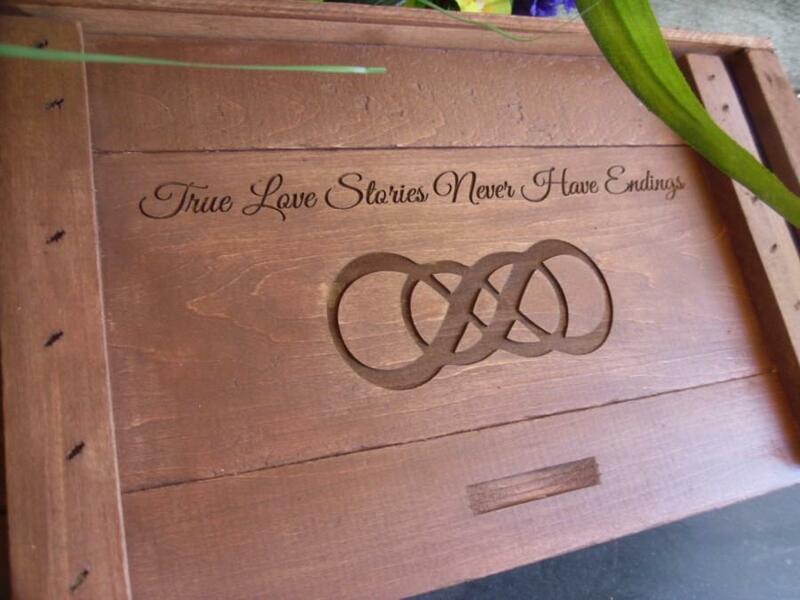 Double infinity symbol, which is 2 infinity signs intertwined, symbolizes two eternal commitments coming together. 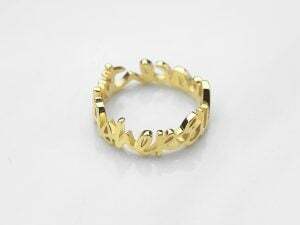 Also called an infinity x infinity sign, this double eternity symbol is a promise of two different individuals who decide to commit to each other. 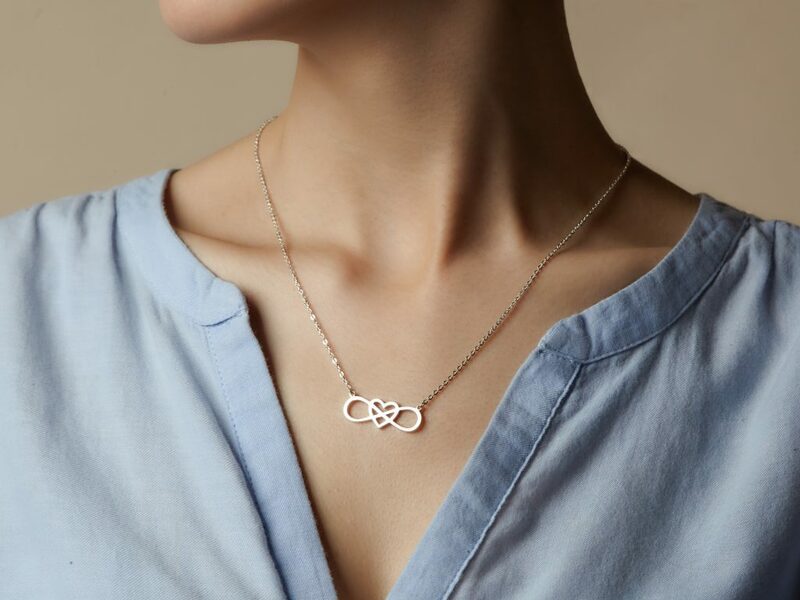 With its harmonious shape, double infinity meanings also implies a beauty of balance or perfection. 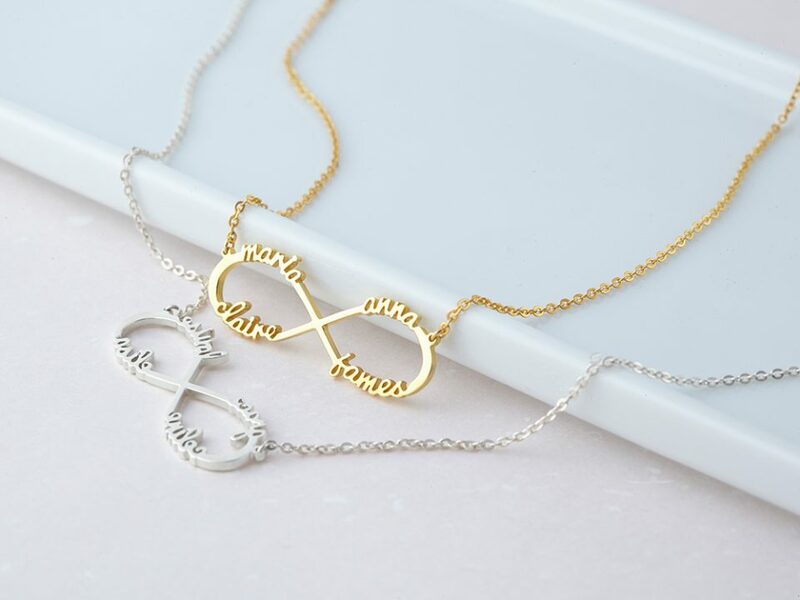 Because of such deep meaning, a double infinity necklace is a wonderful gift for anyone in your life, from a romantic partner to a daughter or dear friend whom you wish for nothing but the best on her journey. Double infinity sign tattoo is also incredibly popular for the same reason, as it is an impossible doubling of what is already endless. You may want to modify your “infinity heart” section. That is actually the symbol for polyamory not endless love. It’s kind of funny when people attribute symbols that already exist with what they want it to mean like you did.